1. Get the ‘kitemark’ for the children’s activities sector with the first independent accreditation for children’s activities that easily tells parents, schools, nurseries and franchisees that you have invested significant time, money and expertise in creating a quality programme. 2. Recruit and retain high-quality activity leaders with the government-funded Children’s Activities Leader NVQ Level 2 – plus other government financial incentives. 3. Smooth out your DBS criminal record checks admin as we demystify this complex area of regulation with support from GBG who process 400,000 checks a year. Use our simple tool to find out which level of check is right for you. 4. Receive free and discounted services valued up to £4000 from our panel of member-recommended business partners that will grow your business and cut your costs. 5. Connect with like-minded businesses for information, inspiration and collaboration to grow your business. 6. 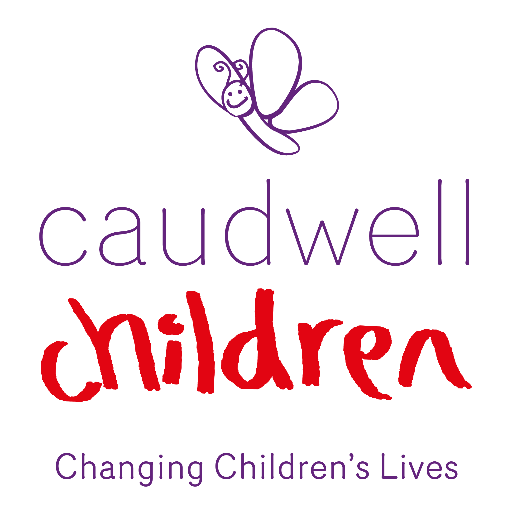 Show that you support and embrace initiatives that improve our entire sector to benefit families and all the people working in children’s activities. 7. Rise to the top with opportunities to lead, innovate and contribute to the future of our sector. Our membership levels are structured by turnover, simply select the one that applies to your organisation. There is a joining fee for new members to cover administration and compliance checks. All CAA membership fees are paid by Direct Debit quarterly or in full by Paypal or bank transfer. Full details of how to pay are included on your invoice that you will receive by email. To apply for membership please complete the form below and on the next page. 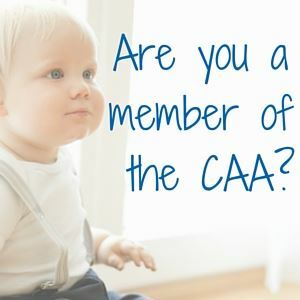 We ask for your company information, contact details and a short statement about why you would like to join the CAA. We look forward to welcoming you.